We will always put the effort forth towards your dream project with no excuses. But most importantly, you will "Imagine" and we will strive build to "Unique". We pledge to this, and always will. 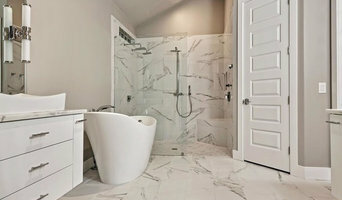 We do it all for your full service home renovations/remodeling. Understanding our customers’ needs and expectations is extremely important to our business model. Ico Construction was founded in 2011 with the same principles we uphold today. Provide prompt, friendly service and deliver a high quality product at a fair price. We are a professional construction company with dedicated staff and dedicated trade partners who always put the customers’ interest and project first. From the first meeting, every effort is made to provide you, the customer with realistic parameters to the entire construction process. No ridiculous low-ball estimates or unrealistic timelines. From potential start date, project duration, project budgets through completion all are delivered with "reality" in mind. Our extraordinarily detailed budgets are prepared based on owner input and our experience in delivering quality construction projects “on time and on budget.” Why? Because there are specific costs associated with building or remodeling; we take the extra time and effort to detail every aspect of the construction process and provide you with a realistic scope of work. 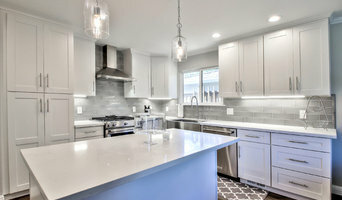 Acton Construction is a 25-year old residential design-build firm that specializes in ADUs & the revitalization of aging homes, particularly kitchens, bathrooms, additions and whole house remodels. We are an experienced general contractor company serving Santa Clara and Alameda county. We have expertise in new constructions, additions as well as kitchen and bathroom design and remodeling. South Bay's Expert Architectural Design Firm | Best of Houzz! We design fine homes & public spaces. They must live well, feel comfortable, be inspiring, suit their environment, last for generations, possess subtle refinement, perform admirably & be delightful. 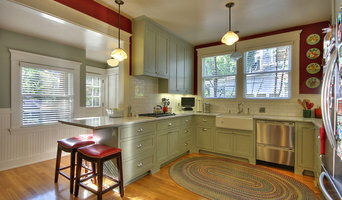 We are a full-service construction and remodeling business in the Bay Area. Our service area includes San Jose, Menlo Park, Los Gatos, Saratoga, and Willow Glen. TBS Construction is an innovative design-build company serving San Francisco Bay area common interest developments and residential construction since 2007. We are truly your neighborhood's General Contractor. Owned and Operated by Danny Tran, the trades of the job have been passed down from generation to generation. 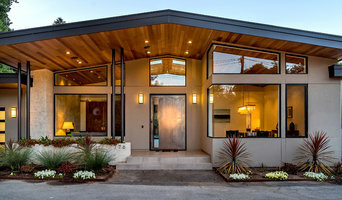 An award-winning design + build construction firm serving the greater San Francisco Bay area. Our passion is providing homeowners honest, meticulous craftsmanship and personalized customer service. Riley’s Remodeling + Design offers a unified team of exemplary design and construction professionals to lead you through the redesign/rebuild process. Phillip Price Construction has built dozens of custom homes, additions, remodels and commercial projects from 500 to 4500 square feet all over the Bay Area over the past 30 years. At Rolm Design Studio we do not endorse a particular architectural style. Our design portfolio contains a variety of architectural styles as different as our clients. Throughout each phase of a project - planning, designing, estimating, or construction - the entire staff is dedicated to providing clients with the highest level of quality and service.